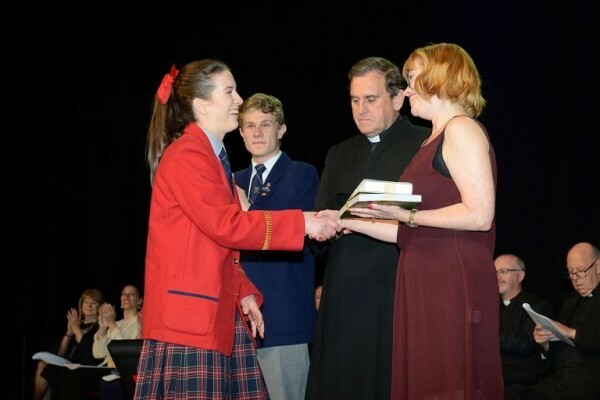 The 2016 College Speech Day was held on Friday 4 November at the Adelaide Convention Centre. We congratulate all students who received prizes on the day but also the many students who made their own unique contribution to College life this year, through various activities. A special thank you to our guest of honour Dr Suzanne Le Mire (Class of 1983).